Will and I have been married for 3 years and are two adventurous souls that love to explore and spend time together. We love to travel, hike, mountain bike, kayak, and be in nature. We have an 8 year old Aussie/Collie named Inca who is our little buddy. We take her on all of our adventures! I am the neat and organized one and Will is the handy one - he can fix anything. Together, we make a great team. I am a software consultant and Will is a foreman for a paving crew. We are spending time traveling for the year of 2019-2020 and would like to house sit along the way as we explore different cities. We love meeting other people, love animals, and are great at taking care of the home. 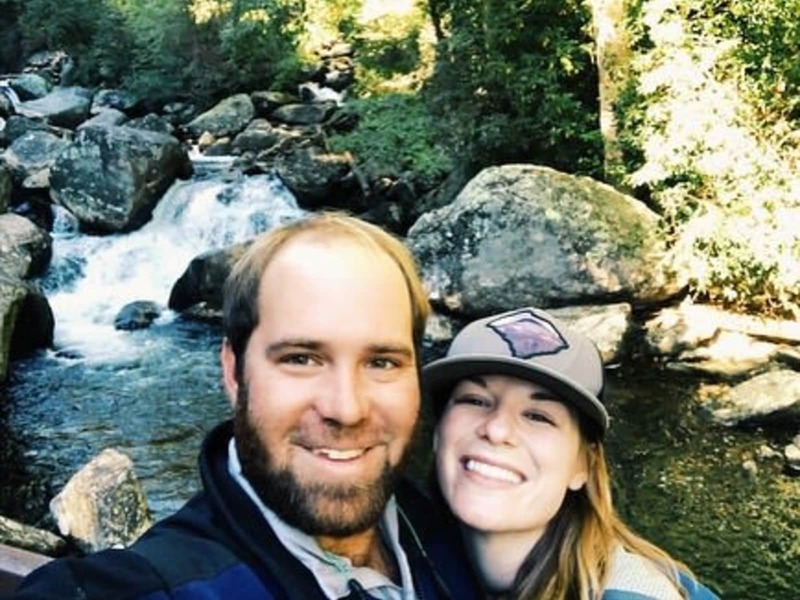 We have lived in Greenville, SC and owned our home for 3 years now, but are renting while we travel. 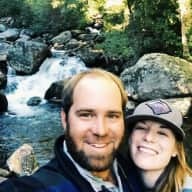 We are hosts on Airbnb and primarily stay at Airbnb's we travel. We are always respectful of our host and their home. We also take care of our own home - doing indoor and outdoor maintenance. I would definitely trust my home to be watched by Emily and Will! They are very neat and organized and true lovers of all animals. They treat your space like it's their own and are very respectful to your belongings. Emily and Will are also very dependable, I would be very much at ease knowing they were watching my home. I have worked with Emily in a professional environment along with spending time with her outside of work. From a professional standpoint, she has always demonstrated a remarkable commitment to her area of responsibility, was always well prepared and always functioned with a high level of integrity. Outside of work, Emily is and extremely caring, honest and outgoing individual who lives life to the fullest. She also takes the time to help others through volunteering or organizing events to raise money for certain charities. For the reasons I listed above, I would offer a very strong recommendation.